Ruckus Wireless has appointed former Qualcomm Atheros senior vice president, Dan Rabinovitsj, as chief operations officer. The wireless communications vendor described the appointment as a key addition to its management leadership. Rabinovitsj joins Ruckus from his most recent role at Qualcomm Atheros, a subsidiary of Qualcomm Incorporated. He most recently held the position of senior vice president of the company’s infrastructure business, with a focus on networking and small cells. 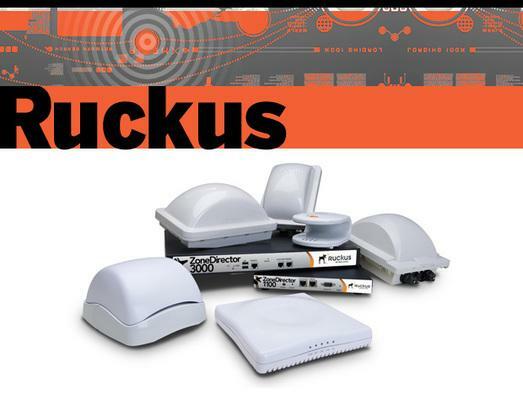 “Ruckus has clearly demonstrated industry leadership as an innovator and pioneer of world-class wireless,” said Rabinovitsj.